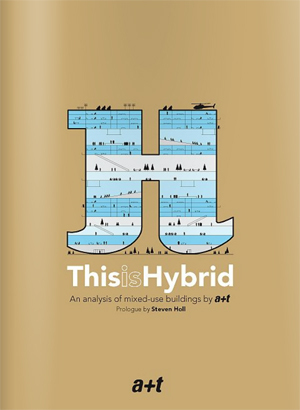 Following years of research, a+t architecture publishers present the first theoretical-practical book on hybrid buildings. 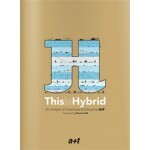 Taking its inspiration from the four issues of a+t magazine’s Hybrids series, the book takes a look at the theories and projects which have had the greatest historical importance. Steven Holl prefaces the book with an introduction where he foresees the path which hybrid typologies should take towards the creation of new urban spaces.